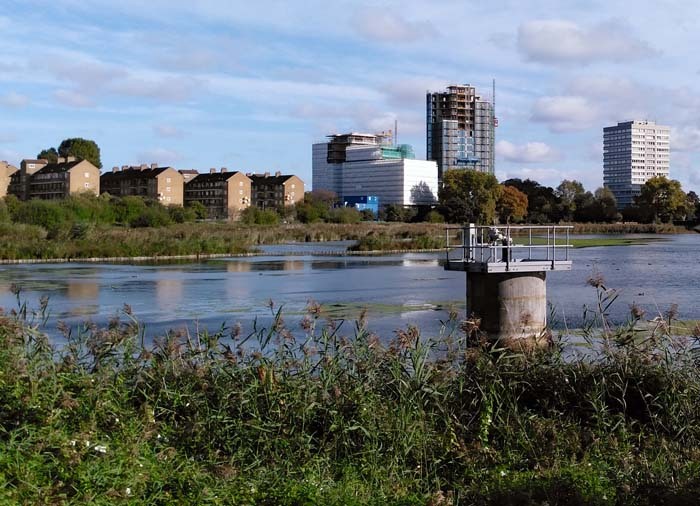 Woodberry Wetlands: lessons for Wanstead Park? 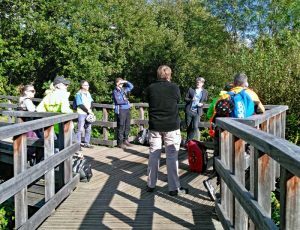 On Thursday 5 October a group organised by Epping Forest Operations Manager Geoff Sinclair visited the Woodberry Wetlands reserve in Stoke Newington. 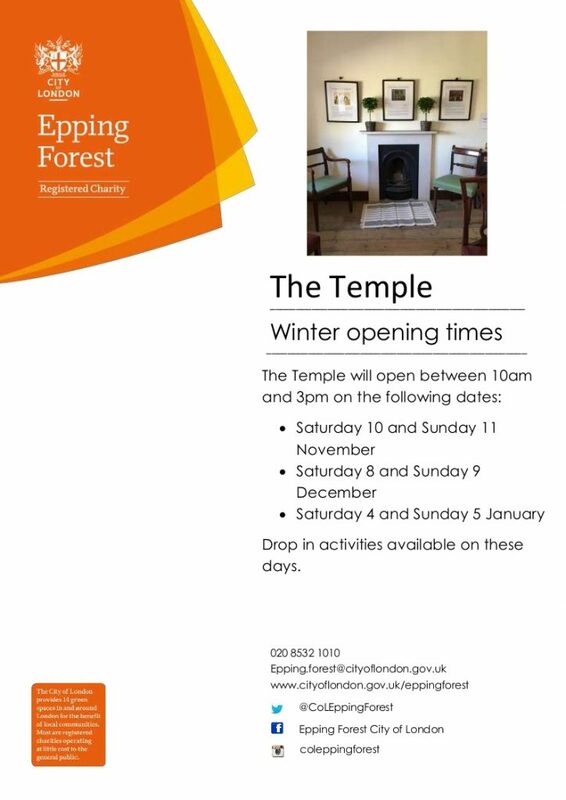 As well as Geoff, the party included chief ecologist Dr Jeremy Dagley, conservation arborist Richard Edmonds and other Epping Forest representatives. 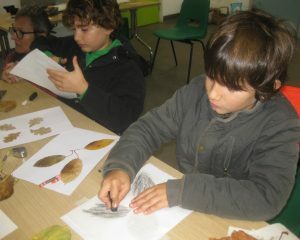 Several members of the Friends of Wanstead Parklands and Wren Group also attended. 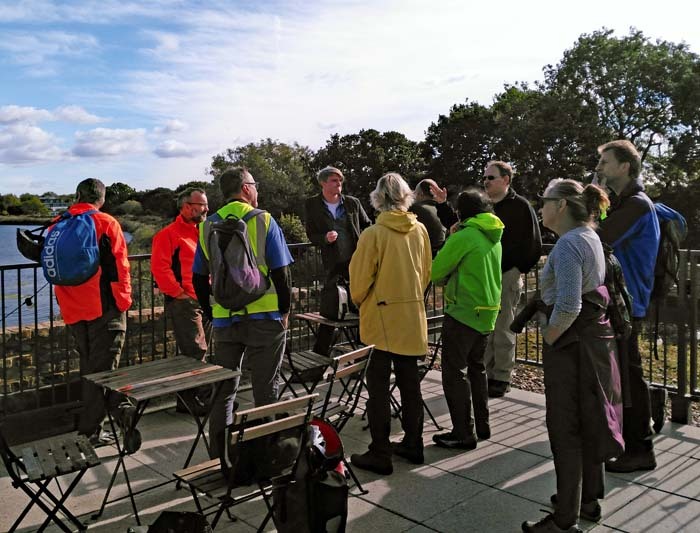 Although Woodberry Wetlands is a very different site to Wanstead Park, the purpose of the visit was to discuss how elements of the landscape planning for nature might be relevant there. Enhancing the biodiversity value of lakes – especially how to improve the pretty hard lake margins on a couple of our lakes. Managing invasive weeds: Floating Pennywort, Crassula etc. 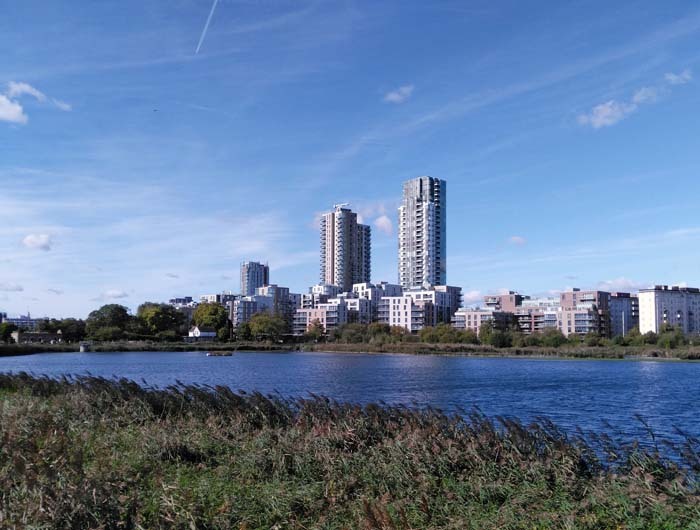 More strategically, we have four lakes linked to the River Roding that to date we have tended to think about in terms of heritage rather than biodiversity. 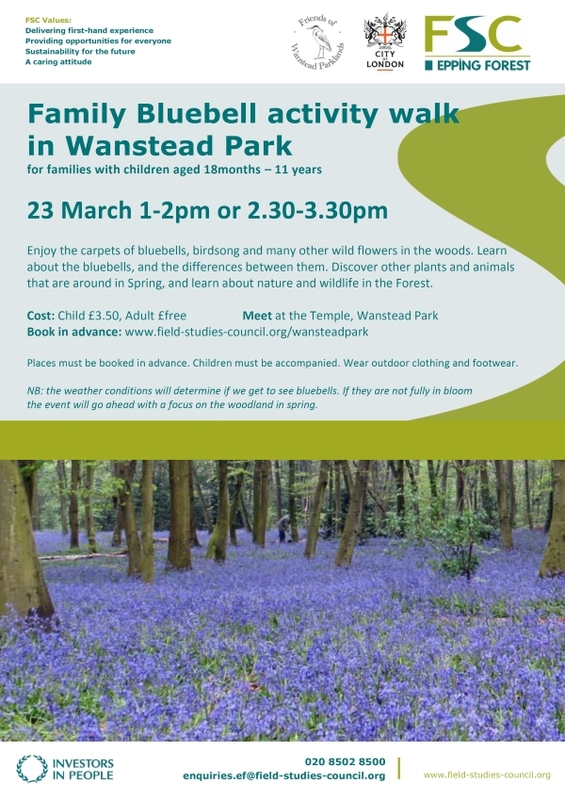 We are looking for steers on the sort of strategic biodiversity priorities that we might consider at Wanstead Park”. 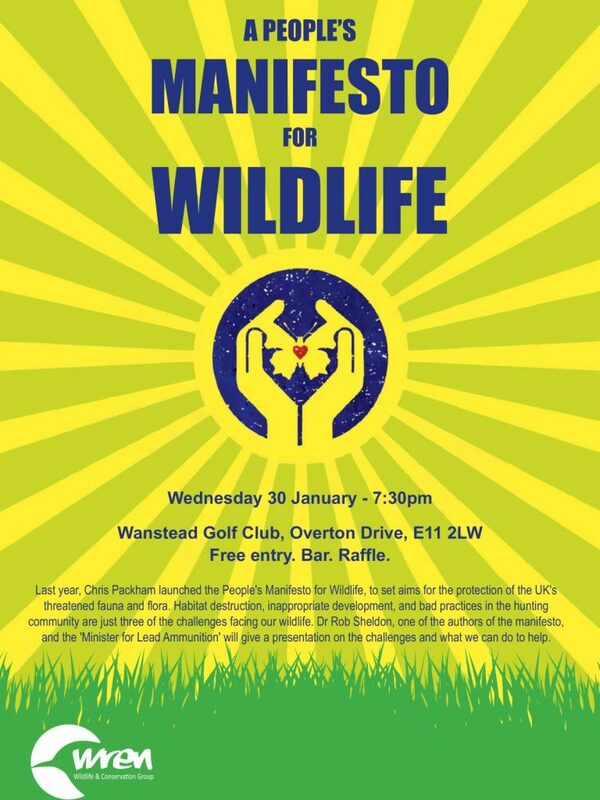 The group was met by David Mooney of the London Wildlife Trust, who outlined a number of ideas that could be relevant in Wanstead Park, particularly how reedbeds had been created, benefitting birds, fish, dragonflies and amphibians. 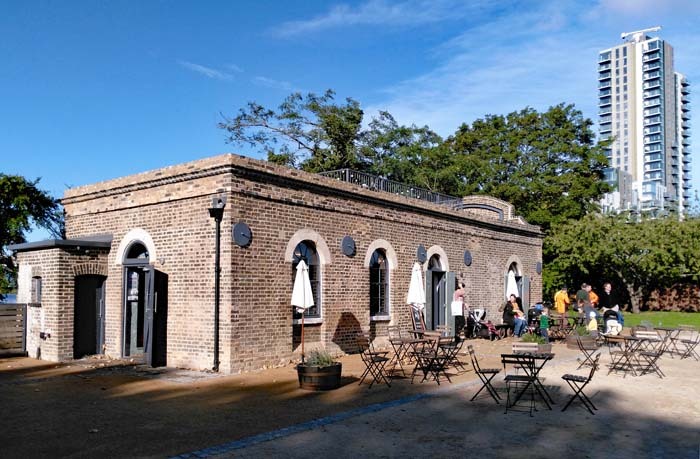 Also of interest, given that the “Parkland Plan” for Wanstead Park is nearing completion, were David’s comments about the Woodberry Wetlands site’s “business model” including the role of grant-aid and other forms of fundraising. 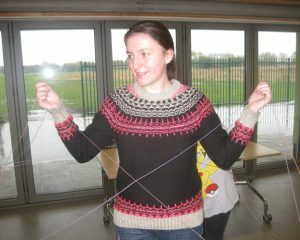 David said that a key factor was the on-site café, which was managed in-house. It contributed no less than £95,000 per year, of which nearly half came from sales, but the majority from events. David emphasised the role of volunteers in maintaining Woodberry Wetlands. 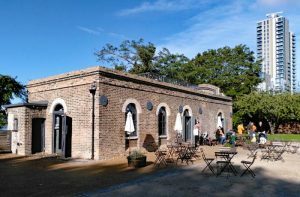 As well as people who carried out day-to-day practical work, these included a number of high-profile ambassadors, such as actress Alison Steadman and historian Tom Holland. 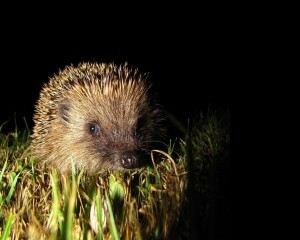 Gill James, a member of both the Friends and the Wren Group said afterwards that the visit had been “really useful” and “given us all plenty of food for thought”. 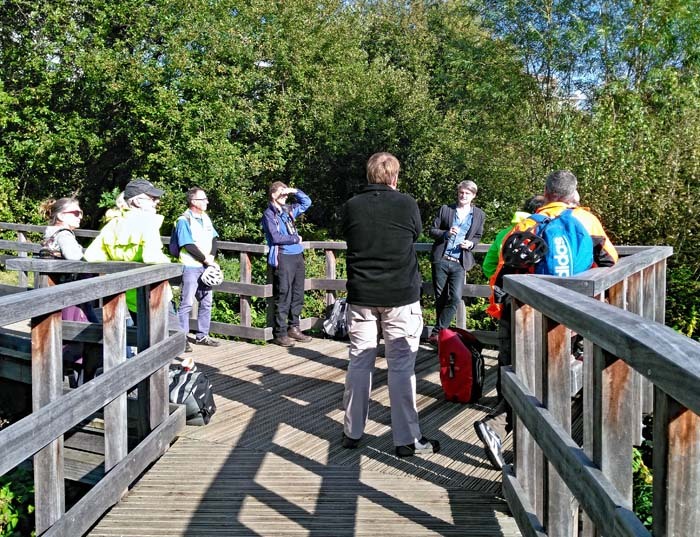 Staff from Epping Forest and members of the Wren Group and Friends of Wanstead Parklands are now going to mull over some of the practical lessons from Woodberry Wetlands. 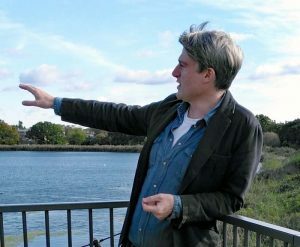 One medium-term outcome may be the establishment of a reedbed at the western end of the Heronry Pond. Woodberry Wetlands was opened by Sir David Attenborough in 2016, having previously been known as Stoke Newington East Reservoir. 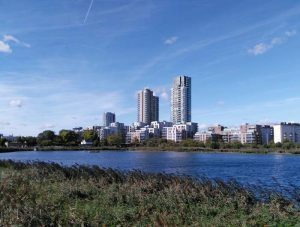 The wetlands are the result of a proposal by the London Wildlife Trust to enhance the reservoir for wildlife and open it up so people can access a high quality, natural space in a densely built-up environment. 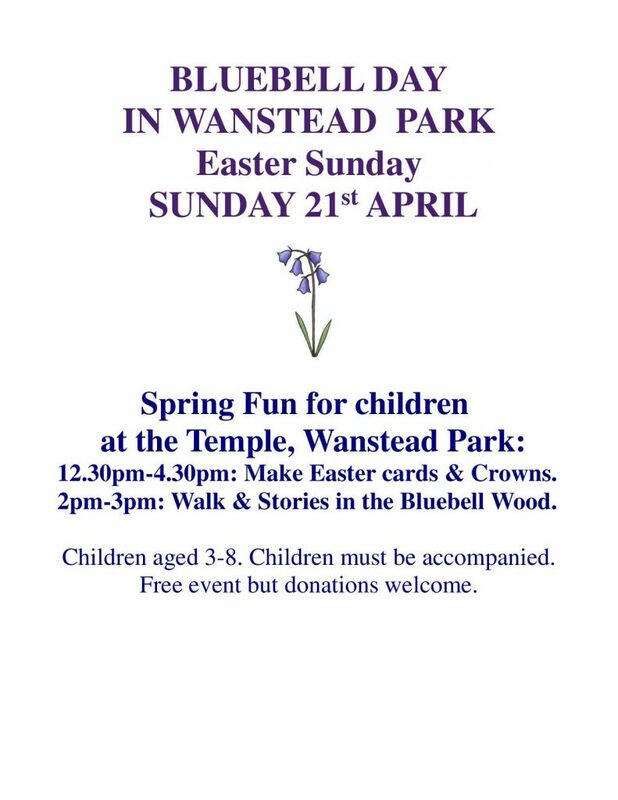 Copied, with permission, from Friends of Wanstead Parklands.